SPRINGFIELD, Ill. -- Illinois Gov. 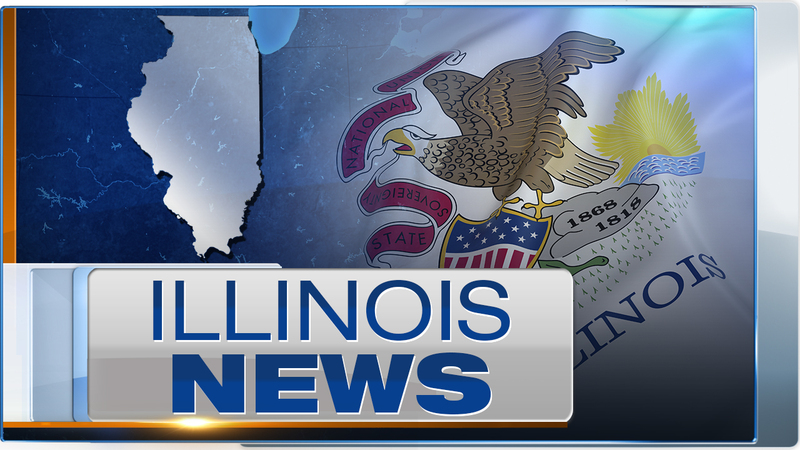 Bruce Rauner has accepted the resignation of the state's Agriculture Department director and the director of the state fair. The resignations of Phil Nelson and Patrick Buchen were announced late Thursday. The reasons for their resignations were not given. In a statement, Rauner said he appreciated Nelson's commitment to agriculture and his service to the people of Illinois. Rauner appointed current Department of Agriculture Chief of Staff Warren Goetsch as acting director. Nelson is expected to remain with the Agriculture Department for the next 30 days to help with the transition. No replacement for Buchen has been named.